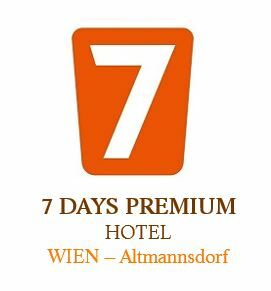 The 7 Days Premium Hotel Wien-Altmannsdorf is situated in the southern part of the city, perfectly connected to main Vienna’s attraction via subway line U6 and trains And trains of the S-Bahn lines S1 and S2. 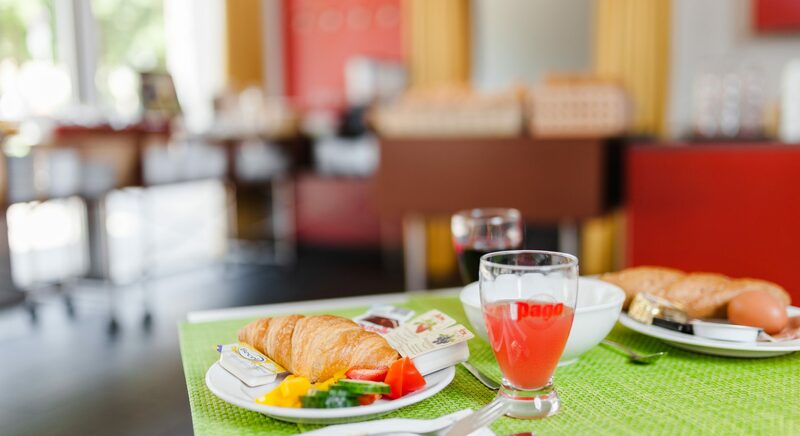 Therefore the hotel is the ideal choice for business travelers and tourists, exploring the Vienna metropole individually or in groups. The hotel features 75 moderne non smoking rooms with bathroom including shower and hair dryer, cable flatcreen TV and safe. 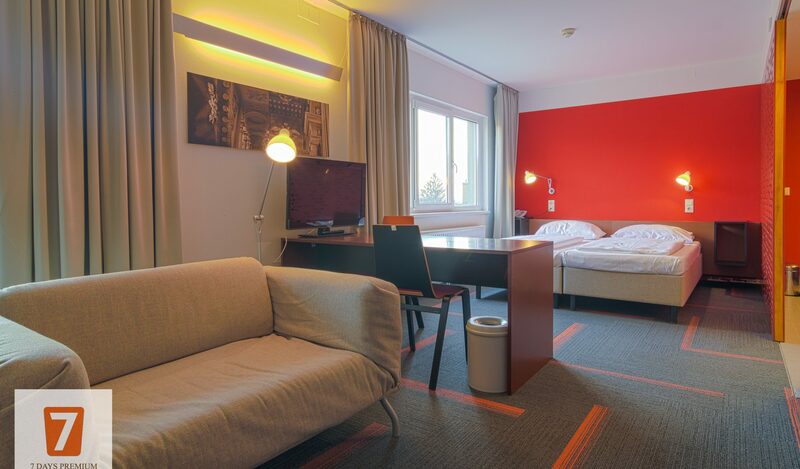 Additionally there are 20 spacious studios, where guests will find a bathroom with bathtub and a separate toilet, a kitchen unit with fridge, a large wardrobe and an additional sofa. There is free wifi in the whole hotel. 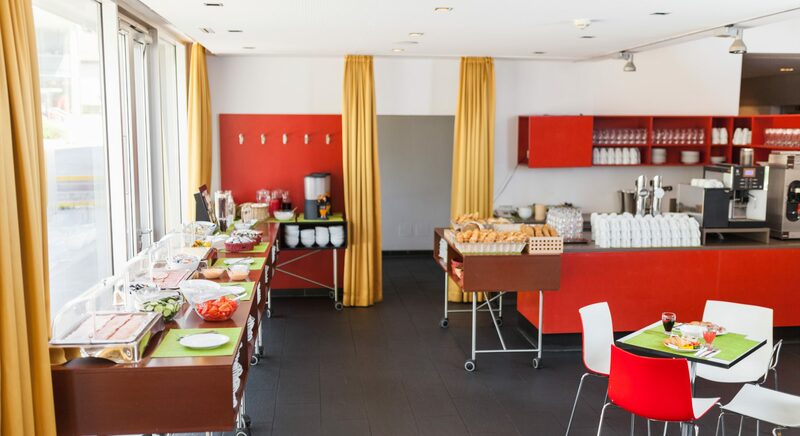 Besides the hotel offers parking spaces in it’s own garage for an extra charge and a rich continental breakfast buffet in the morning. Pets are welcome for an extra charge. The reception is staffed all-day around the clock. 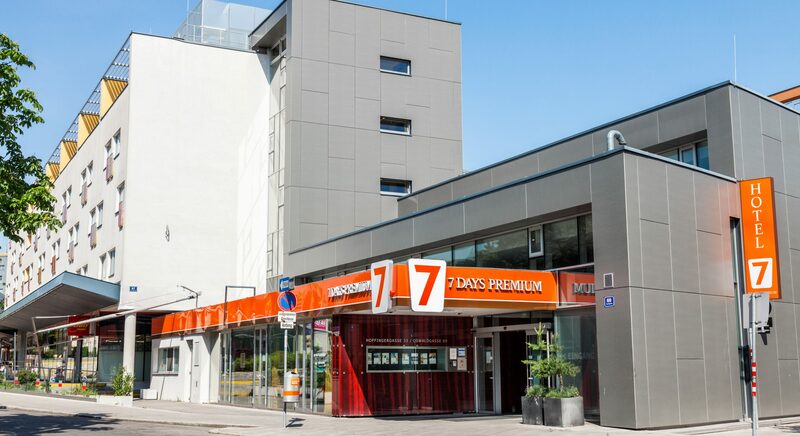 There is a supermarket directly in front of the hotel. 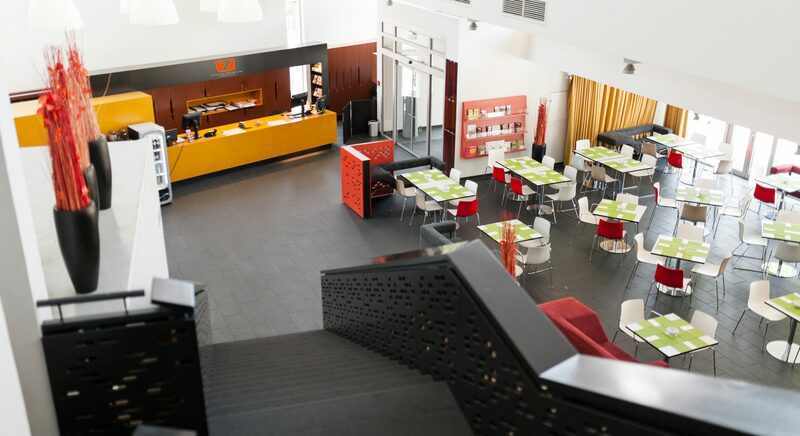 Restaurants nearby, where you can enjoy a dinner in the evening.